Highly regarded for her contributions to the philosophical base and values of occupational therapy, for her research on life satisfaction of people living with severe disabilities and the nature and management of time, as well as for her work initiating and advocating occupational science research. 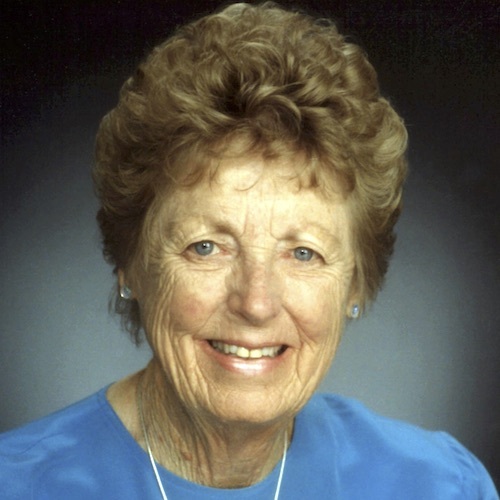 In 1966, Dr. Yerxa was awarded occupational therapy’s highest academic honor, the Eleanor Clarke Slagle Award, and delivered her Slagle Lecture entitled “Authentic Occupational Therapy.” She was named an AOTA Fellow in 1973, and received the AOTA Award of Merit, the highest award from the Association, in 1987. Since 1988 she has been an Emerita Professor at USC. Occupational science is an emerging basic science which supports the practice of occupational therapy. Its roots in the rich traditions of occupational therapy are explored and its current configuration is introduced. Specifications which the science needs to meet as it is further developed and refined are presented. Compatible disciplines and research approaches are identified. Examples of basic science research questions and their potential contributions to occupational therapy practice are suggested.